This level has easy difficulty. 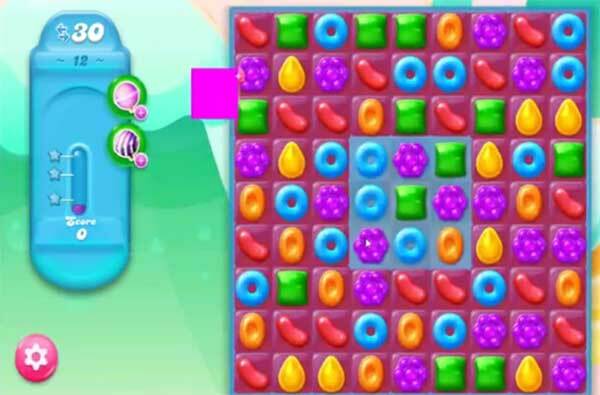 For this level try to make special candy as you get the chance or break the candies that have atleast single jelly to spread jellies to other candies. Or watch video below to get more help. Why did I get a 4th puzzle to complete this level?